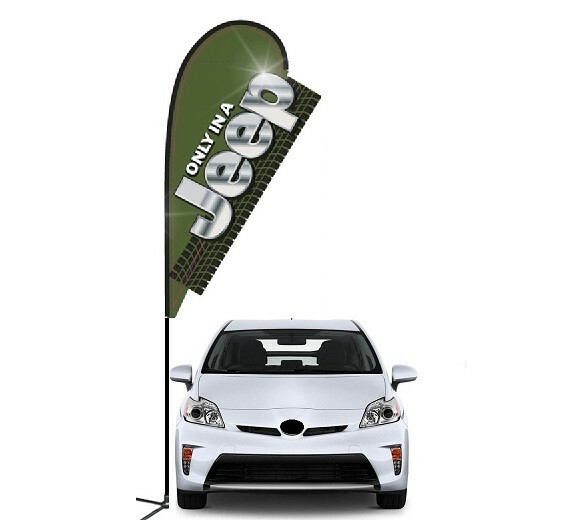 Buick 3D Double-sided Teardrop Flag Kit #968 Complete with flag, flagpole, & mounting base Flag measures 9.8' x 2.25', Total Kit size is 12' Double-sided flag reads correctly from both sides. 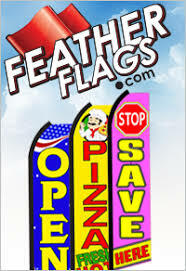 Double-sided flag reads correctly from both sides. 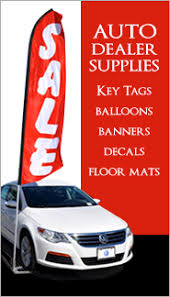 3D Double-sided Teardrop Flag Kit #968 Comes complete with: flag, flagpole, & mounting base Flag measures 9.8' x 2.25', Total Kit size is 12' Double-sided flag reads correctly from both sides.